South Palm Park neighborhood is a beautiful neighborhood with diverse homes, located between 5th Ave South and 18th South, East of Federal Highway to the Intracoastal Waterway. The South Palm Park is located right on the intracoastal waterway, and features a kids playground area, kayak & canoe launching area, fishing, picnic tables and barbeque area, and an area with grass for soccer, volleyball, etc. 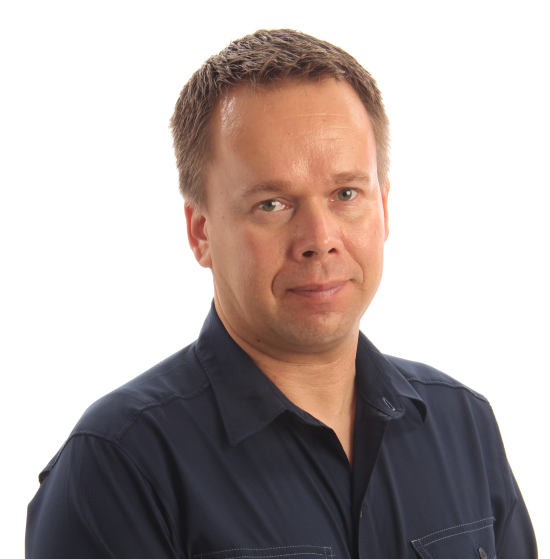 Keith Korpi is a South Palm Park neighborhood real estate specialist, and has been a licensed real estate professional in Lake Worth for 15 years. Please see the listings below of currently available homes in the neighborhood. Call today if you are thinking of buying or selling in the neighborhood! "Top 1% of Realtors in Sales" Awarded 5-Star Agent"
Licensed Realtor in the coastal Lake Worth area for 15 years! Thinking about selling your home in the South Palm Park neighborhood? Think twice before listing with a different agent. Keith Korpi has lived in Lake Worth for over 20 years, and has been a Licensed Lake Worth Real Estate Professional for 15 years. He knows the neighborhood "like the back of his hand". Think about it. Would you rather have a newer doctor do an operation on you who has only been doing operations for one or two years, or a doctor who has a proven track record of over 200 successful operations over the past 14 years? There has been a lot of new licensed agents who have jumped into the business over the past couple years. Go to myflorida.com to verify how long an agent has been licensed. Don't be misled by newer real estate agents who can't produce a long record of proven house sales in our area, and a long list of client testimonials. Unfortunately, there may be some agents who will say anything to attempt to get your listing. Do a google search with an agents name. 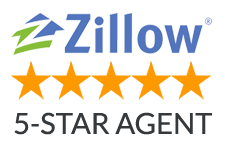 Does that agent have a Zillow.com profile with many reviews independently verified by Zillow? If not, that should be a red flag to you. In addition, National Association of Realtors statistics show that 87% of Realtors drop out of the business within the first 5 years of getting licensed. Keith Korpi has stood the test of time through the ups and downs of the real estate market for 14 years. Helped sell a house in South Palm Park neighborhood, Lake Worth. You can have peace of mind when you list your property with Keith Korpi, who can help you sell for top dollar, in the ideal time, with minimal hassle. Keith has a track record of over 220 successfully closed transactions in our area. Your property will receive a marketing campaign that no other agent will match. Keith's neighborhood real estate newsletter is a high quality laminated 12"x15" flyer, and gets sent out every month to every mailbox in the South Palm Park neighborhood. Your property listing will be prominently displayed in the neighborhood newsletter until the property is sold. No other agent can do this real estate newsletter! Also, guaranteed professional quality photos and aerial photos for your listing. Your property listing will be syndicated on over 330 internet websites, including the Zillow.com, Trulia.com, and Realtor.com. Keith's homes sold for an average of 97.4% of the list price for the first 9 months of 2017, which is nearly 3% higher than the market average. Call Keith Korpi today to schedule your free, no obligation consultation: 561-523-2624.